Astronauts and Indians (how great is that name?) is a new fashion label out of Venice, CA who craft their goods in their home state while maintaining a keen focus on perfection and crafting their goods with the best materials, fit, design, and construction. Their first collection is a limited, 5-piece shirting line that is comprised of two silhouettes: a classic button down and a western button up. Fabrics from this line were sourced from Japan and include off-white cotton nep, selvage denims, twill, and double weave denim chambray. 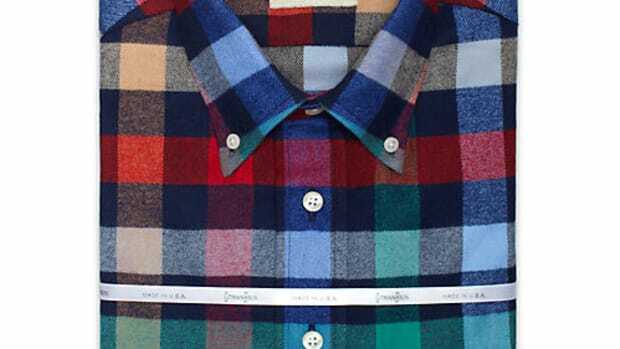 They&apos;ve even paid attention to the buttons, each shirt is accompanied by a unique set, from Italian milled trocas shell to black horn and metal snaps. 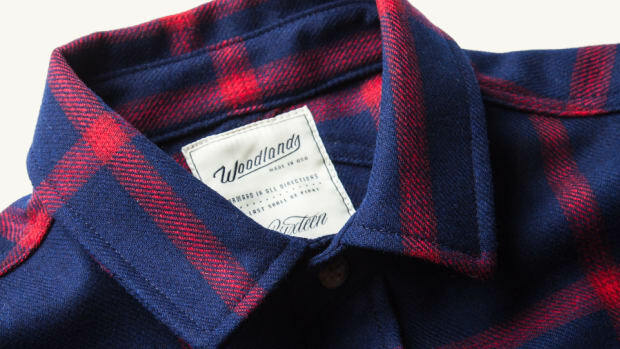 The company will also follow up the shirt line with a couple of new jeans and new jacket styles in the near future. 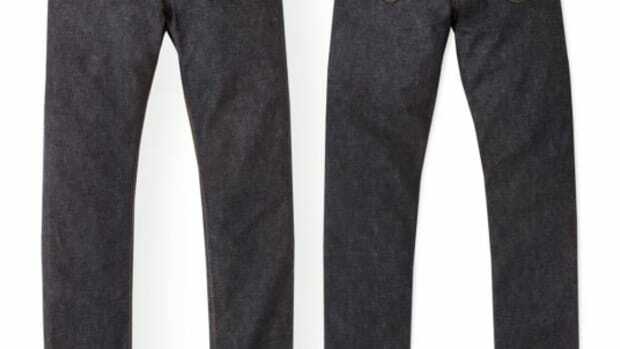 The LA-based label introduces two new styles of Japanese selvage jeans. 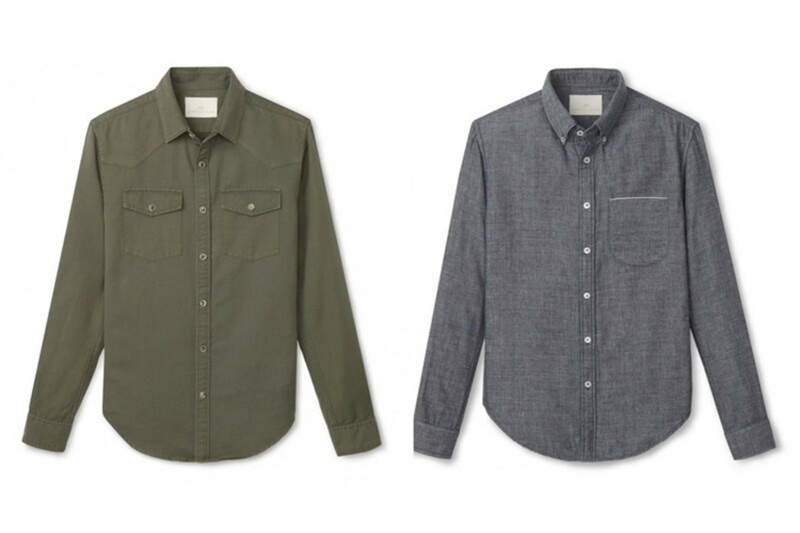 The American shirtmaker teams up with Jack Spade on an exclusive set of shirts.